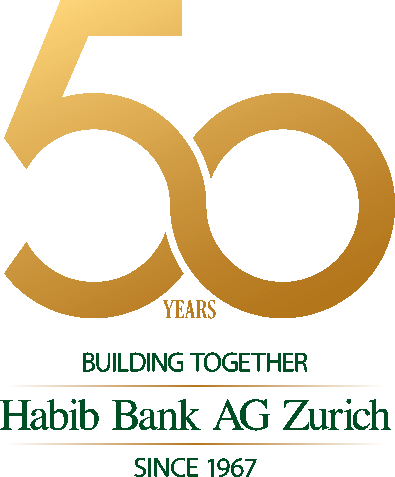 "Having celebrated the 50th Anniversary of our Bank we have certainly come a very long way from the first bold days of this bank to the global network we are today. There have been lots of moments to treasure and celebrate as well as challenges that we have had to overcome together. With strong faith and your dedication we shall go from strength to strength and look with great excitement to our future." To be the most respected financial institution based on trust, service and commitment.